University of Nebraska Press, 9780803243422, 208pp. 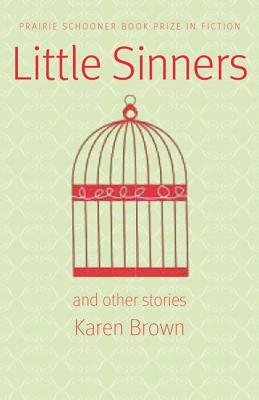 Karen Brown is the author of Pins and Needles: Stories, winner of the Grace Paley Prize for Short Fiction, and The Longings of Wayward Girls: A Novel. Her stories have been included in The PEN/O. Henry Prize Stories 2009 and The Best American Short Stories 2008.